In a previous post, we talked about How to Write a First Email to a Professor for Graduate School. In this post, we would be talking about a different scenario, where you have been admitted to a Master's or Ph.D. Program but the admission offer/decision letter did not make any funding or scholarship offer to you. This scenario is quite common these days. 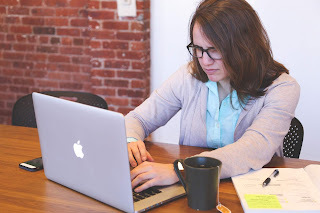 Many departments will make funding or scholarship offers to some applicants, these usually come in the form of Fellowships or Teaching Assistantships. The Graduate Coordinators then encourage others to seek for funding or scholarships in the form of Research Assistantships from individual Professors within the department. So if you are reading this and you are in this situation, you really should not worry as there are a whole lot of people in your shoes and it is still very possible to secure funding or a scholarship and I am here to tell you how. 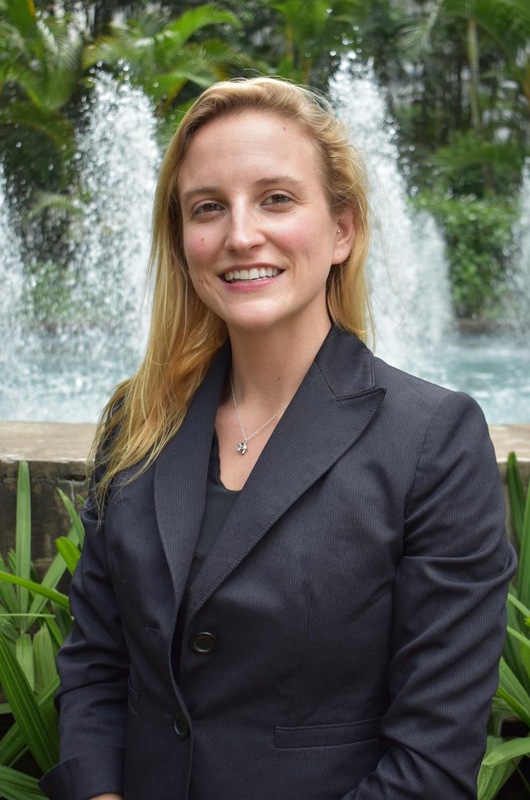 My name is Leanna Pohevitz and I am currently an English Teaching Assistant (ETA) under the Fulbright Scholarship in Brazil. I am on my second Fulbright, this year serving as both an ETA and leader or mentor to the incoming ETAs. I work at the Universidade do Estado do Pará in Belém. I support the faculty and students at the public university, teaching lessons or parts of lessons about various topics not limited to North America cultures, linguistics, literature, and teaching strategies. I am honored to share my story of application, dedication, and acceptance. Hi, my name is Chidinma Obieze and I am a 2-time Commonwealth scholarship award winner. 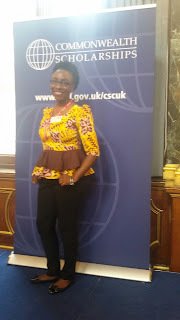 First one was as a commonwealth shared scholar at the University of Bristol in 2016 and second as a distance learning scholar with the University of Liverpool. The Commonwealth scholarships have changed my life in so many ways and I am here to tell you how!